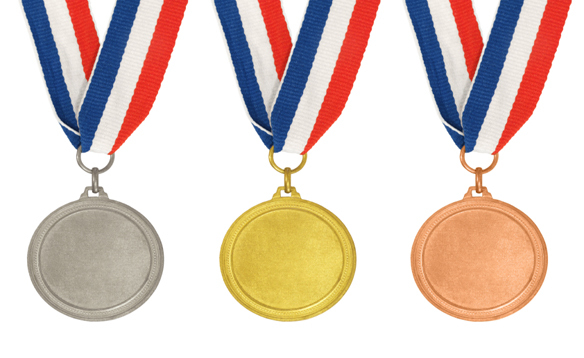 In the sporting world, countries from the former Soviet Union are used to winning medals. But in terms of gay rights, the only accolades these countries are winning are the wrong ones. We could read their signs of distress from outer space. This international code for help was as clear as day from our satellite images of the country. However, nearly two months after the worst of the violence has subsided, the international community has failed to push for justice. To this day, entire neighborhoods are still burned to the ground and the people who lived there are still looking for a place to call home. Reports are prevalent that Kyrgyzstani law enforcement abused its authority by failing to protect those citizens who were being targeted during the period of unrest. Now that video and photographic evidence from local journalists and residents who documented this abuse of power are beginning to surface, law enforcement officers are re-igniting a new wave of terror – silencing journalists and anyone who dares to reveal the truth about the horrific acts of violence that were perpetrated primarily against Kyrgyzstan’s ethnic Uzbek population. It wasn’t bad enough that Kyrgyzstan’s government failed to protect its citizens from violence, now the perpetrators of the violence are about to get away with impunity. 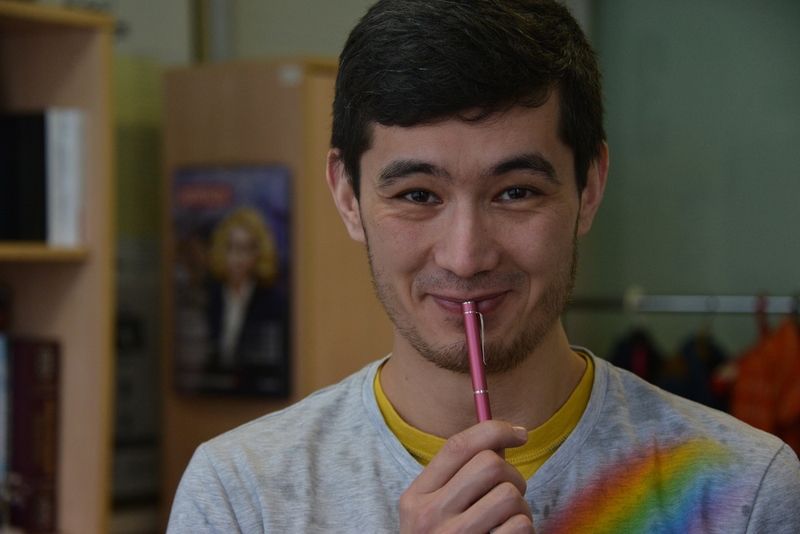 Don’t let Kyrgyzstan’s government get away with this outrageous abuse of power. Call for an impartial, international investigation into the recent violence in southern Kyrgyzstan. Human rights defenders Alisher Karamatov (aged 41), and Azam Farmonov (aged 30), were detained on 29 April 2006 as they defended the rights of local farmers who had accused district farming officials of extortion and corruption. They were allegedly tortured, charged with extortion and subjected to an unfair trial where they were denied adequate legal representation. 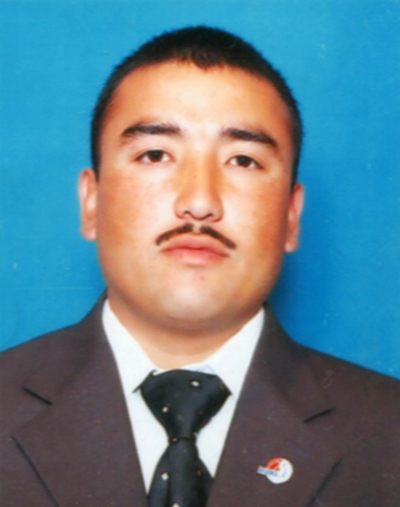 Alisher and Azam are regional heads of the independent Human Rights Society of Uzbekistan. 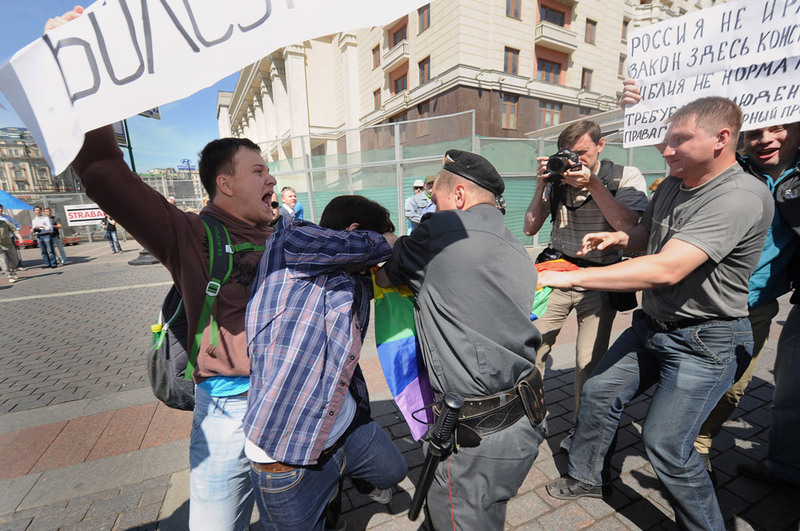 They said that after they started investigating the farmers’ allegations and confronted local officials with their findings, some of the farmers were coerced, including through physical intimidation, into claiming that Farmonov and Karamatov had pressured farmers to accuse the local officials of wrongdoing. Authorities gave no prior notice of the start of the men’s trial in June 2006, and their legal representative had just four days to prepare the defense. The men were sentenced to nine years’ imprisonment for extortion under Article 165 of the Uzbekistan Criminal Code. Amnesty International considers the two men to be prisoners of conscience who were, in truth, jailed on account of their human rights activism. 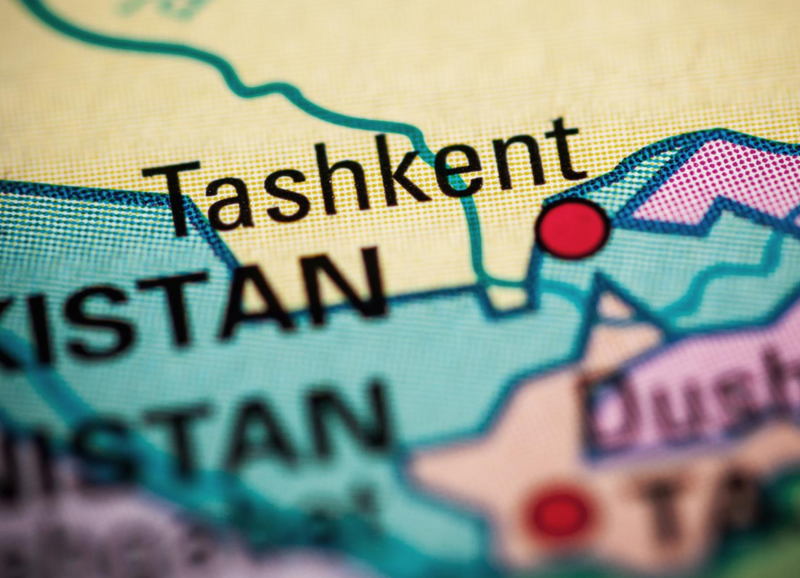 There have been recent serious concerns for the health of Alisher Karamatov, who has been treated for tuberculosis in Sangorodok, a prison hospital facility near Tashkent, since October 2008. He had been subjected to torture, beatings and humiliation by prison guards since 2007 while held at Karshi prison camp and had lost nearly half his body weight. Azam Farmonov continues to be held at Yaslik prison. Help us demand the immediate release if these two prisoners of conscience by participating in Amnesty International’s campaign Global Write-a-thon 2009. So, we’re halfway through July, and most people who haven’t already taken a summer vacation are planning one, or at least expect to enjoy some time at the beach, the pool, or a neighbor’s barbecue. I myself just got back from a 6-day trip which involved a good amount of sun and sand. It’s summertime, and the livin’ is easy, right? For some people, maybe. But for prisoners of conscience or those who defend human rights in many countries, summer brings no relief from the potential danger and sense of isolation they may face. By simply sending a postcard, however, you can help support these women and men. Take part in our 2009 Summer Solidarity Action and let them know they’re not forgotten.